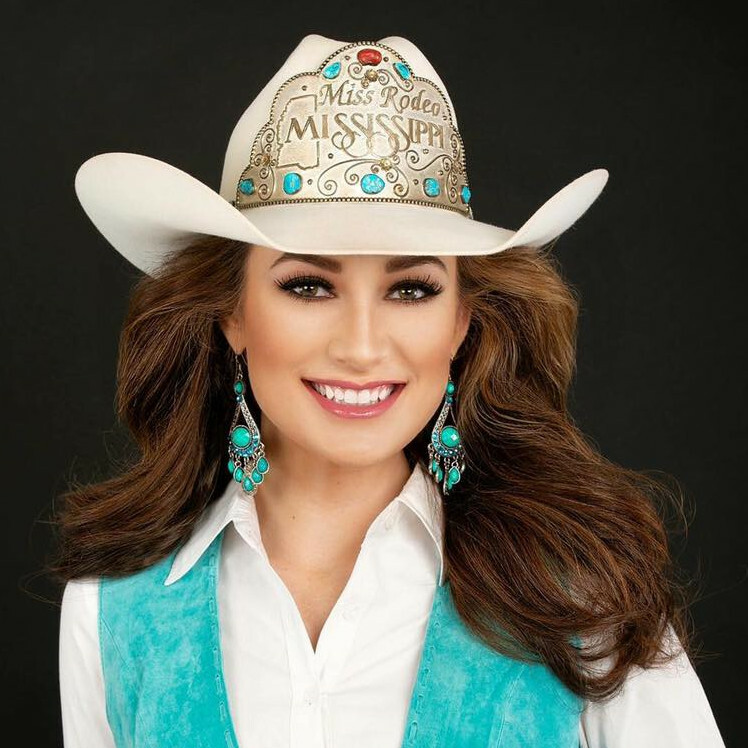 QUICK JUMP: Contestants Pageant Information How to compete in Miss Rodeo America 2019? The Miss Rodeo America pageant is held in December of every year in conjunction with the National Finals Rodeo (NFR). The competition takes place in Las Vegas, Nevada. 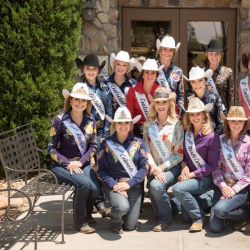 Reigning state rodeo queens from across America are eligible to compete for the title and are judged on their appearance, horsemanship, and personality. The winner receives over $20,000 in prizes, including a crown that fits on her cowboy hat, scholarships, Montana Silversmiths jewelry and belt buckles, Justin Boots and Wrangler apparel. She reigns for one year and is expected to travel to over 120 rodeos across the United States during her reign. She also makes public appearances at schools and other venues to promote rodeo. Miss Rodeo America was inaugurated in 1956 and the first winner was Marilyn Scott Freimark, who later became a rancher. How to compete in Miss Rodeo America Pageants?